Marble provides a beautiful and durable building material suitable for flooring, counter tops, walls and tables. It has been a popular building material for a very long time, being used for the Colosseum, the Pantheon, the Taj Mahal and Buckingham Palace, to name a few. Today, the four main sources of marble are Italy, Spain, China and India. They are responsible for over half of the world’s supply of marble. More exclusive marble, such as Connemara marble, is not in as much abundance and, therefore, is a lot more expensive and rarely seen to be used for large buildings. Marble is a natural product, formed when limestone is exposed to heat and change. This is why it is considered a metamorphic rock. In geological terms, marble is a crystallised form of limestone. It occurs in large deposits, that can be hundreds of feet thick and geographically extensive. Being composed of calcium carbonate, marble will react with acid. In fact, crushed marble is the main ingredient in anti-acid medicines as it neutralises the acid. 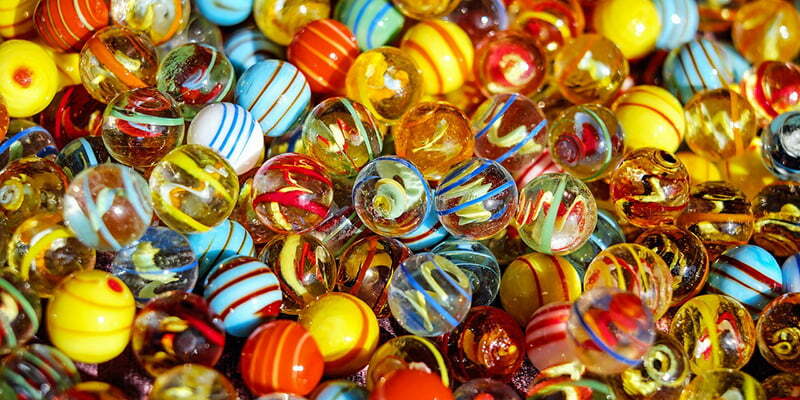 It is for the same reason that marble will react when it meets acid as a construction material. This is why it is so important to avoid any acidic spills or acidic cleaners. It is, of course, the beautiful and unique patterns which give marble its luxurious status. The different coloured veins often found in marble are formed when the minerals present in the limestone react differently to the heat than the stone. Marble can come in some stunning variations thanks to the presence of minerals and salts in the stone. Different colours are formed by various deposits. The renowned Connemara marble gets it colour from serpentine present in the stone. Black veins are usually caused by the presence of carbon. 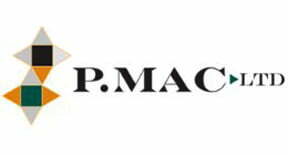 P Mac has been polishing and restoring marble, and all types of stone surfaces, for almost 20 years now. 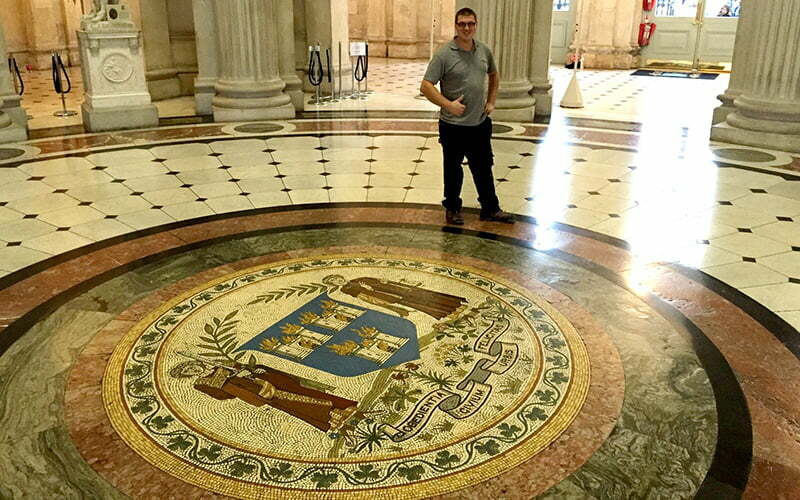 Our dedication to sourcing the best methods and equipment over the years, coupled with our experience, renders us the leading marble restoration company in Ireland. Marble is a wonderful material, particularly for flooring as not only is it beautiful, but it is also extremely durable. However, it does require quite a bit of maintenance, but, once treated correctly, it will last forever. Even the most ancient and damaged marble floors can be brought back close to their original splendour. 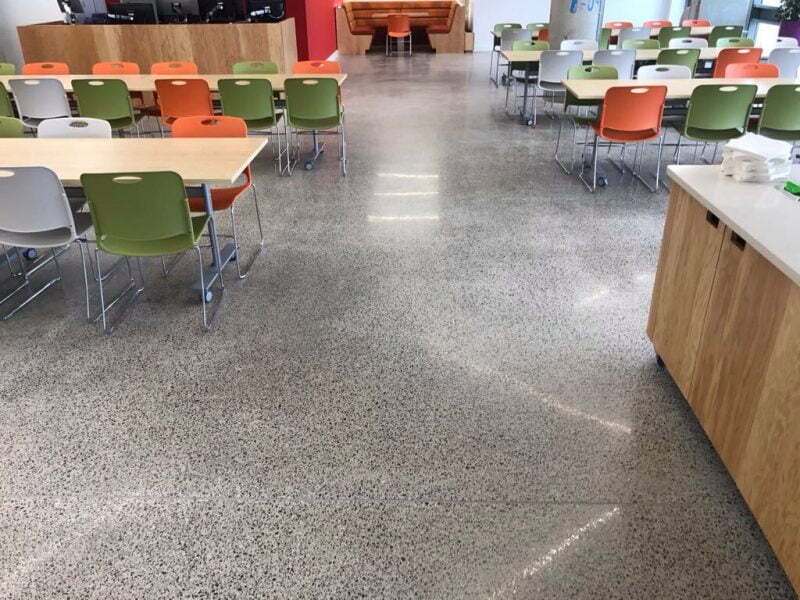 Marble is an extremely popular flooring choice for both office, commercial and retail properties as well as for domestic use. However, by nature it is very porous and, therefore, all spills will seep into the stone. It is important to wipe up these spills as quickly as possible. 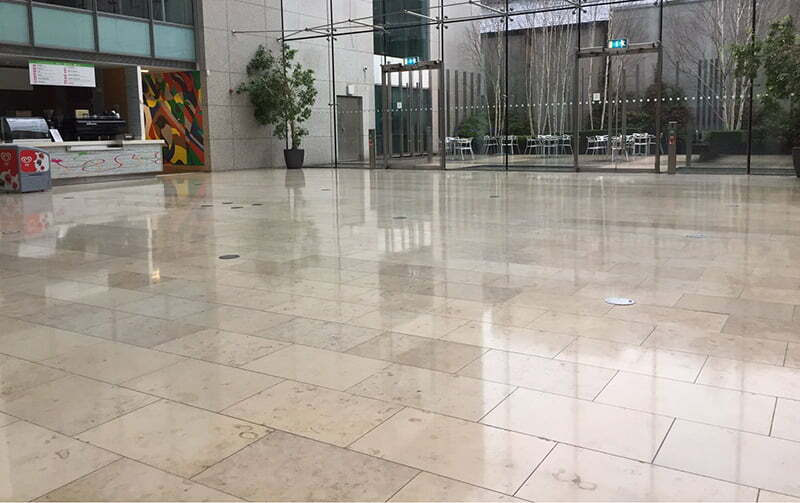 For this reason, it is imperative that your marble floor is sealed, generally with an impregnating sealer to help with the porous nature. Marble has the very handy ability to be polished. It can be sanded down to remove any deep scratches or staining or even etch marks caused by acidic spills. The marble can then be polished up to the desired gloss using progressively finer abrasives. This polishing process brings out the natural lustre in the stone. 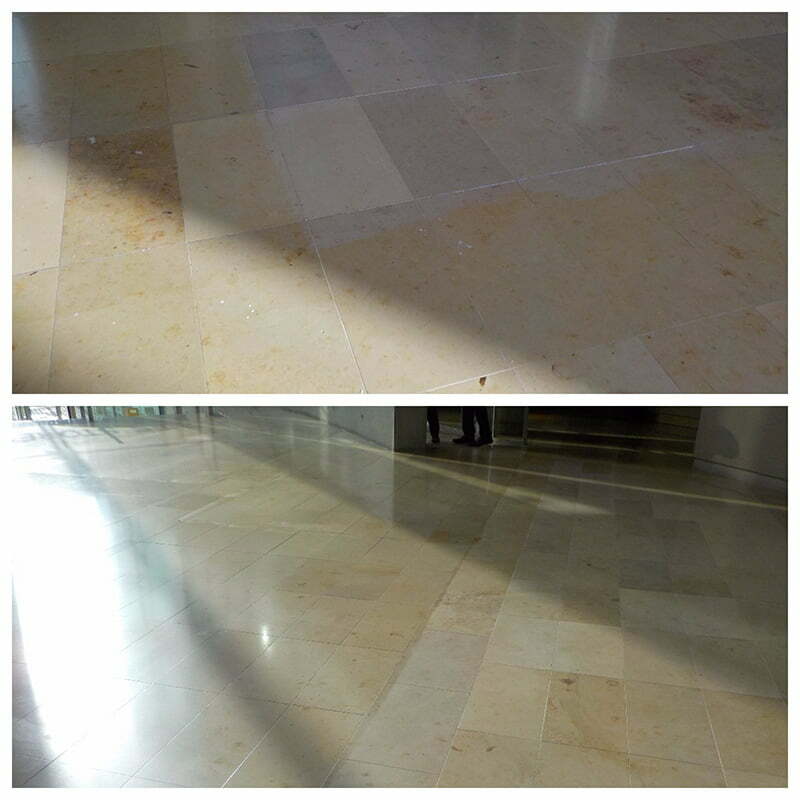 Large marble floors are generally maintained by the in-house maintenance team on a daily basis. 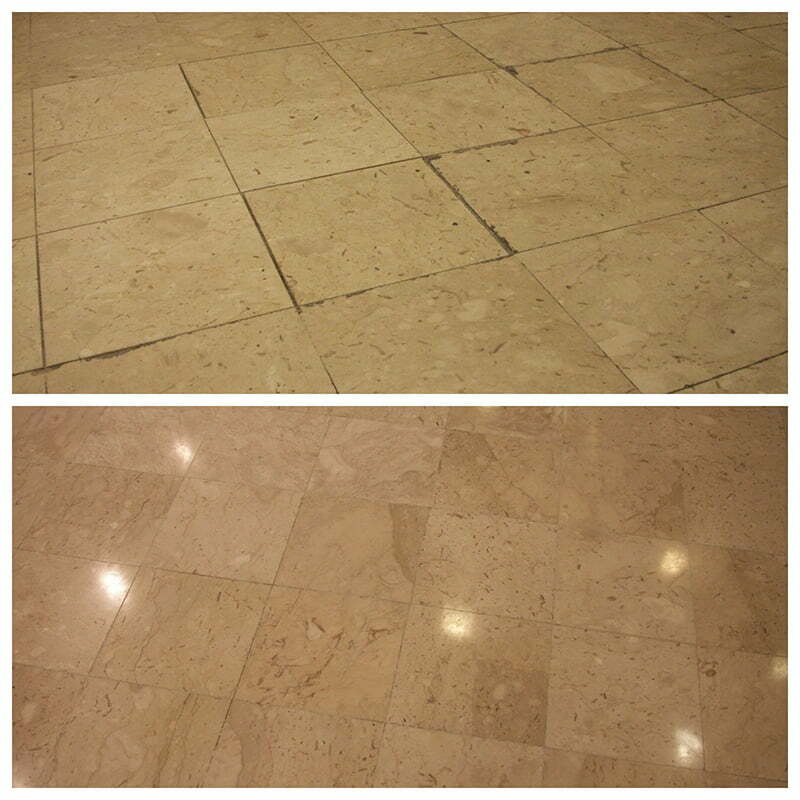 Most facility managers responsible for marble floors would be advised to wash the floors daily with a PH neutral soap and then buff dry and polish with a buffing machine using diamond pads. This daily practice keeps the marble floors looking amazing and lustrous and will prevent the appearance of traffic lanes. Daily polishing will help maintain the sealer for up to five years. At this five-year point, you would usually call in professionals to strip the floors of any seal, polish and re–seal with a penetrating seal. 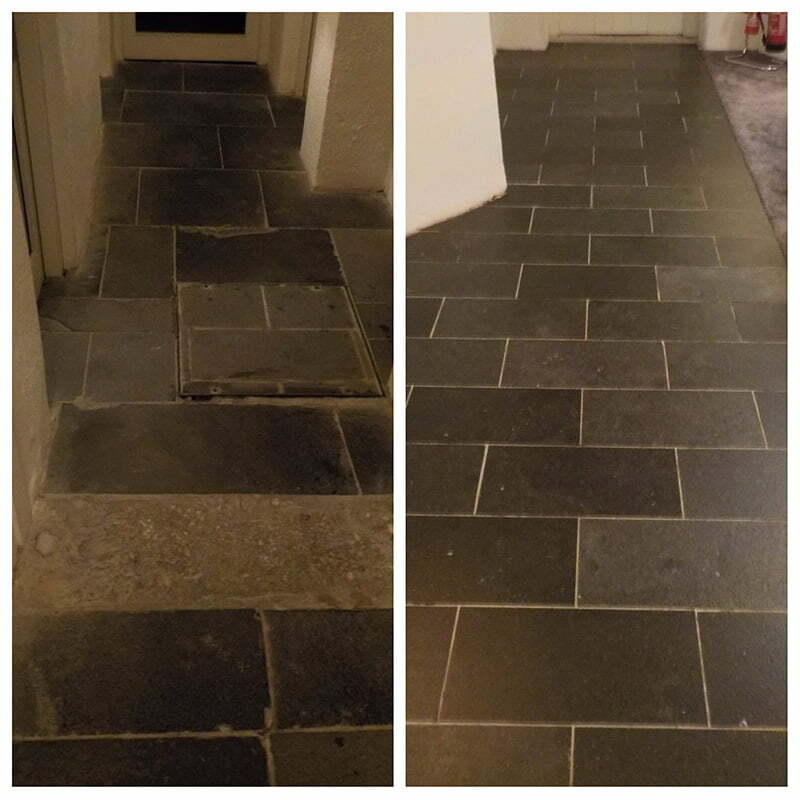 Intervention by a professional marble restoration company is not usually required before this period of time, unless, as we have come across in the past, very dirty grout lines have made an appearance. 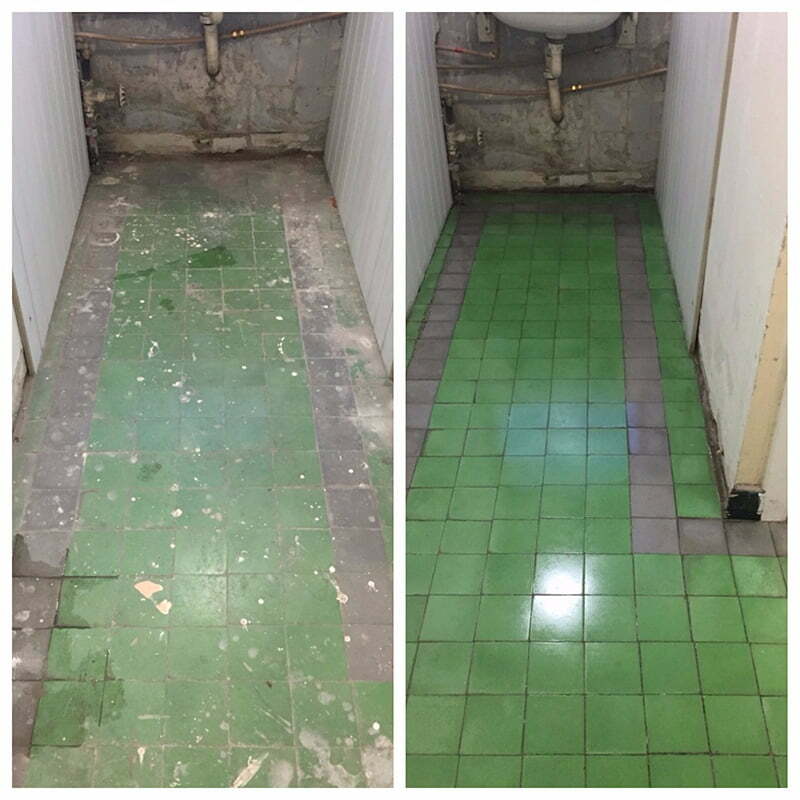 This situation can occur overtime with daily mopping as dirt gets trapped in the grout joints and is further ground into the grout joints with use of the buffer. It is important to ensure floors are mopped with clean soapy water and rinsed well before buffing. 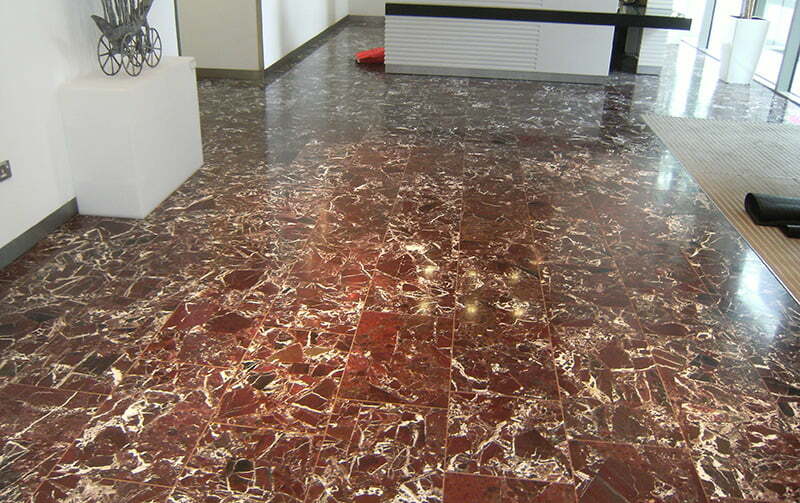 Marble floors in commercial buildings will also get damaged from heavy equipment or accidents. But the beauty of marble floors is that these marks are usually always reversible. Marble can be re-honed or sanded down to remove scratches, and polished back up to their original lustre. It can also be honed to render it more slip resistant, or given a matt finish rather than a high gloss finish, if that is preferable. If damage appears in the form of cracks, these can be repaired using dust from the shavings off the marble and coloured resins. The resin can be dyed to blend in as closely as possible, minimising the effect of the repairs. When tiles are very badly damaged, we would advise lifting the stone and replacing with a replacement stone. It is always a good idea to keep a few spare tiles for these types of scenarios. The stone can be cut to size and re-bedded. We then polish and hone the stone to blend it in with the existing floor. These repairs and maintenance works may seem costly at the time, we can however bring your floor back to looking like new and the correct maintenance will ensure you will never have to replace these magnificent floors. 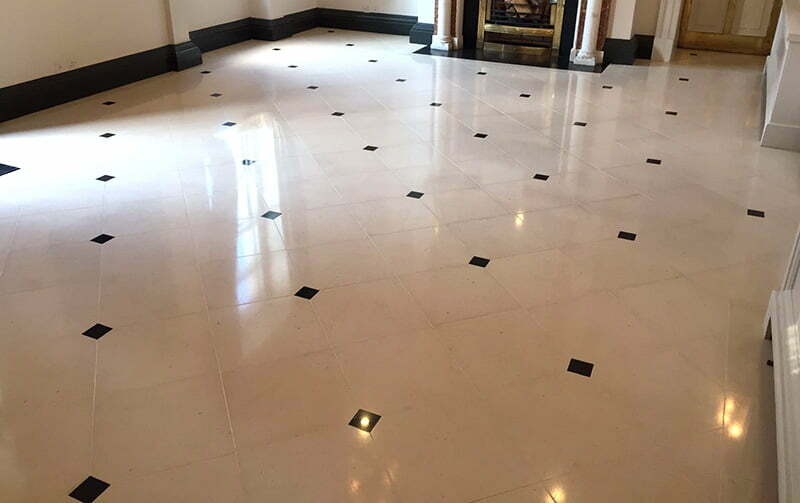 We often receive calls from residential clients who are frustrated that their marble floors don’t look as good as those they see out and about in shopping centres, office buildings, etc. 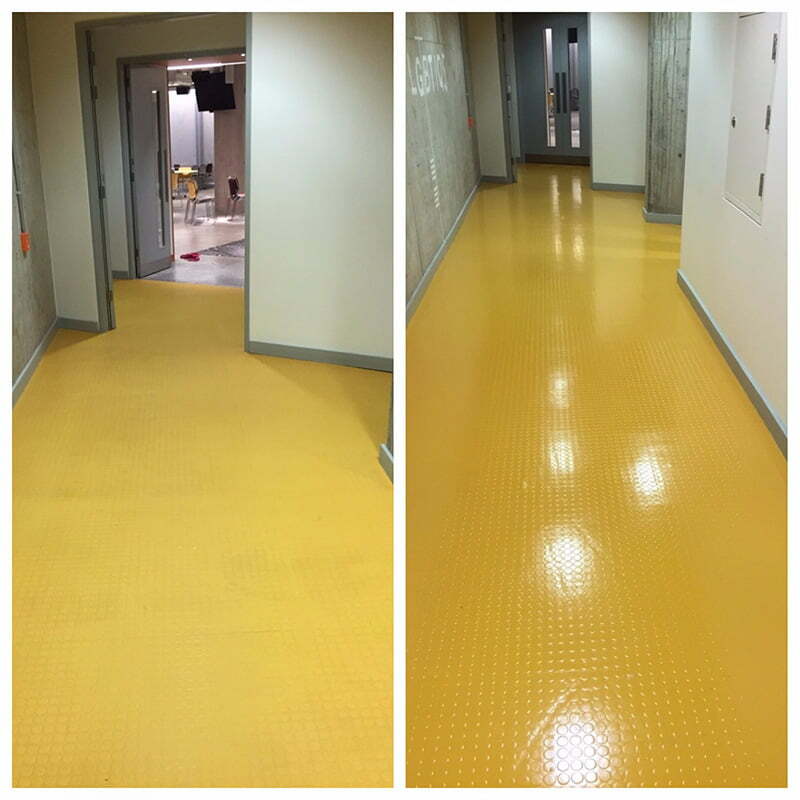 It is precisely because of the strict maintenance regimes followed by facility management companies that keep these floors looking so good. Daily polishing enhances the stone and the seal. This is why a marble floor in a residential setting ideally needs to be stripped, polished and re-sealed every one to two years. 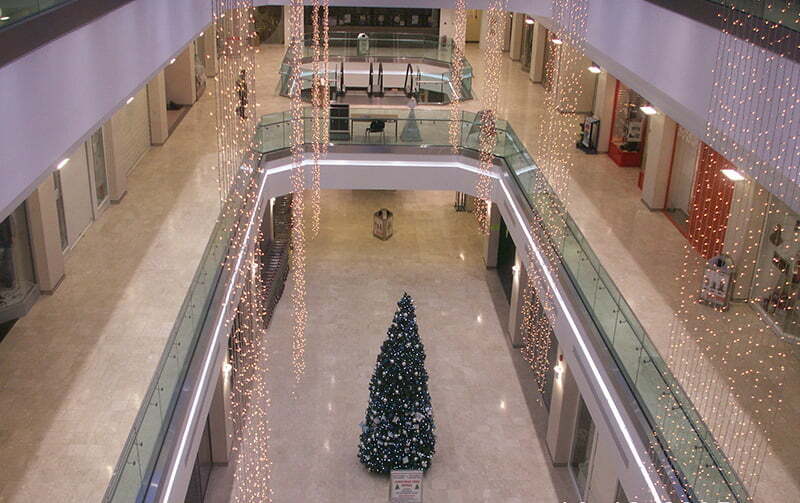 Have a look at an array of marble floors we have worked on below.